Cheesy Chicken & Broccoli Casserole: A Classic Recipe Kids Will Love! 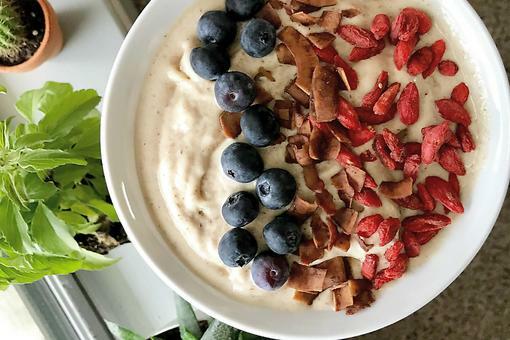 Vegan Nice Cream: Try This High-Protein, Stress-Relieving Recipe Now! 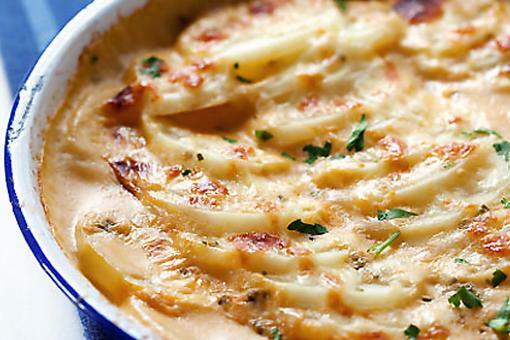 How to Make Pommes de Terre Gratinées (aka Potatoes With Cheese)!